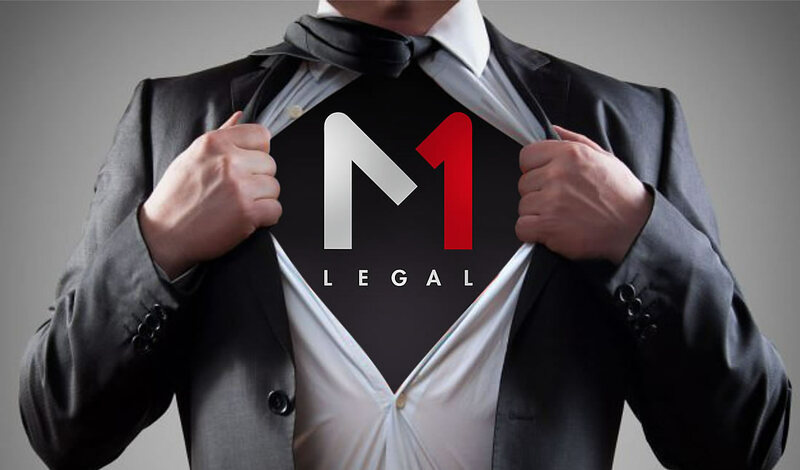 Our legal associates, Spanish law firm M1 Legal are producing some amazing results right now and are becoming the new “heroes” against the timeshare resorts, last week alone they reported 5 victories totaling £95,918.18. 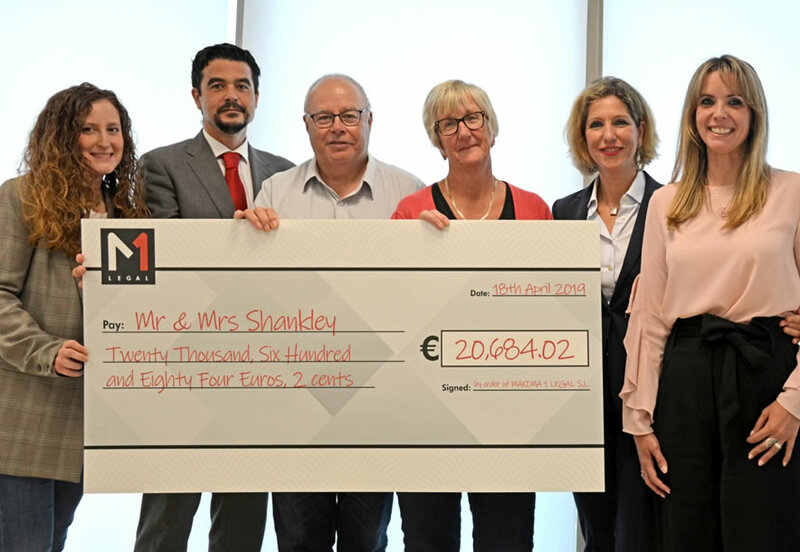 To date for 2019, M1 have secured 27 victories whereby timeshare resorts have been ordered to pay funds totalling £499,636.82 On top of that 15 victories have been secured on jurisdiction – in all 15 cases, the defence argued that the case should not be heard in Spain claiming that the contract fell under English law, this was overruled and have now been re-submitted. Adriana is qualified to practice law both in Bulgaria and in Spain. She was the force behind the M1 brand when they applied to be regulated with the Ministry of Justice (MOJ) which was no easy task. She also recently collaborated with the reporter from The Times to assist with his article which was published on the 21st February 2019. You can preview or read the article here if you are a subscriber https://m1legal.news/thetimes. She has been practising law since 2004 specialising in International law and is also experienced in claims against banks and financial institutions in the UK. The head office is located in Mijas Costa, southern Spain and we would love everyone to visit the M1 hub. However, in reality we know that this is often difficult for people to arrange so we have satellite offices across the UK for convenience. Last week News Editor Laurence Dollimore (3rd from the left) from The Olive Press (Spanish publication) came to visit the M1 hub to get a behind the scenes insight and a tour around with an opportunity to meet some of the M1 team and ask about their work. In a few weeks we have another happy couple coming to visit us who have given M1 permission to use their story. They have received the sum of €20,684.02 - this will be featured in our next newsletter. If you are unhappy and feel let down with your timeshare purchase, contact our advice line today!